18 Aug Cockroach 101: How Many Cockroach Species Are There? 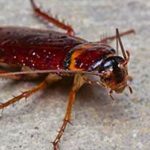 No one wants to learn they have a cockroach problem in their home or business. Unfortunately, this is a problem that can go undetected for quite some time. When they are found, it only gets worse. 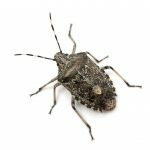 Please know that a Hilton Head cockroach exterminator is here to help you if you have an infestation in your home or office. Part of what we do is determine what type of cockroach you’re dealing with. What you may not know is that there are many different species of cockroaches. There are more than 4,500 different species of cockroaches. However there are only about 30 of them that we consider to be pests in the United States. These creatures have been around for millions of years. Some even say that they date back further than the dinosaurs. While that’s hard to say for sure, we do know that they were first introduced to North America in the 1600s. Since then they have evolved, and we have seen new species appearing on the scene. There are a few different types of cockroaches that are native to our area, here in South Carolina. You may be familiar with the German cockroach, which is fairly common. However, the American cockroach is the one that most of us know quite well. In addition, we now have to worry about Turkestan cockroaches and Japanese cockroaches. Turkestan cockroaches are the ones to keep an eye on because they can reproduce at an incredible rate. If you’re like most people, just thinking about cockroaches gives you the shivers. 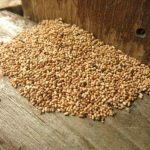 No one likes to think about having an infestation of these harmful pests in their home. 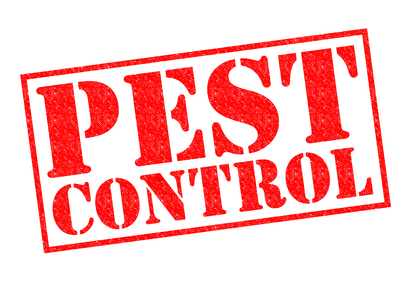 There’s no need to worry because your Hilton Head cockroach exterminator has you covered. If you have a problem, simply contact us and we’ll handle it for you right away.